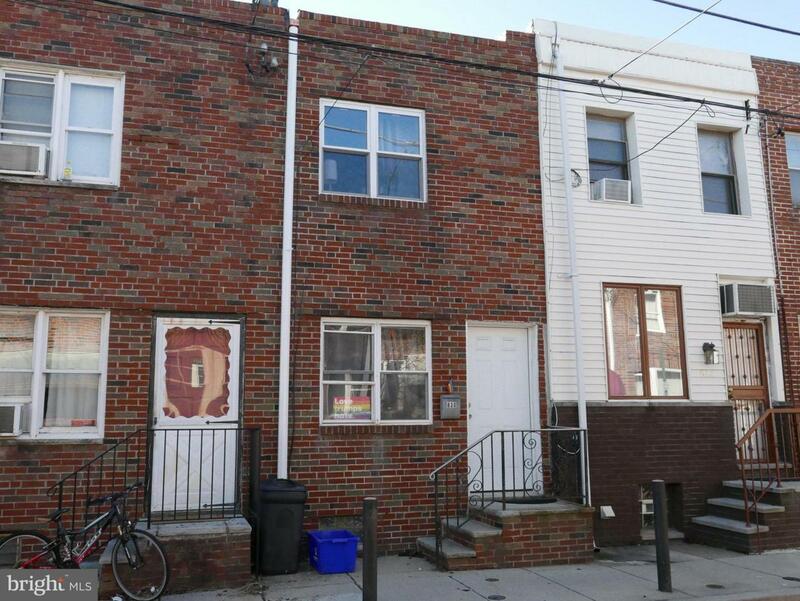 This stylish Passyunk Square home is located on one of Philadelphia's sweet Garden blocks ! It features beautiful brick exterior, wood floors, brand new roof and main floor laundry. The first floor contains the living room, spacious kitchen, and compact washer and dryer unit. This kitchen has gas stove, and lots of storage cleverly built in. 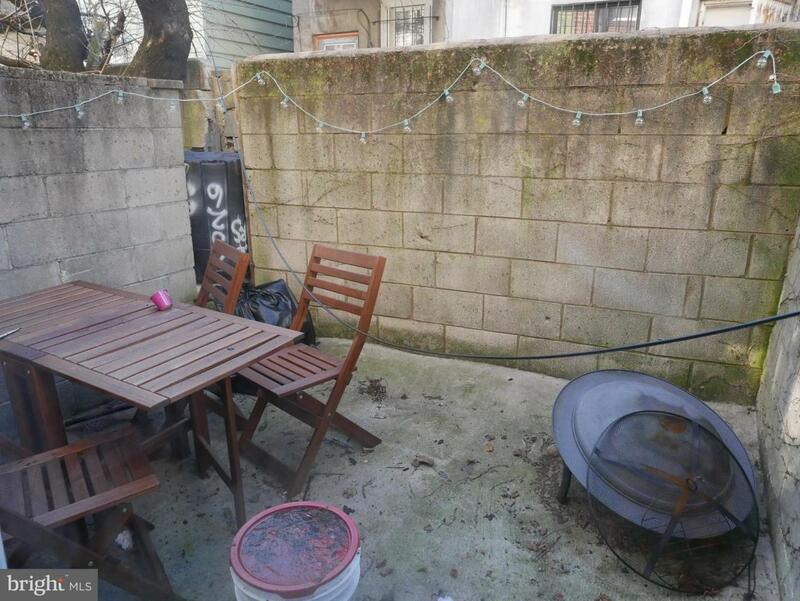 The back door opens to a nice sized patio where you can grill and build a small garden. 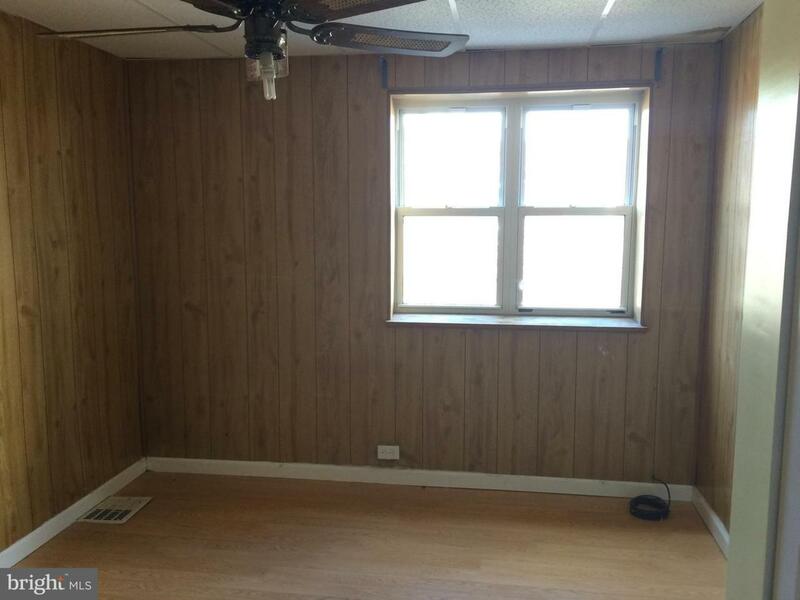 Upstairs in the front is a large bedroom with big window full of sunlight. Next to it is a home office / cozy second bedroom that can create a private environment for reading or sleeping. 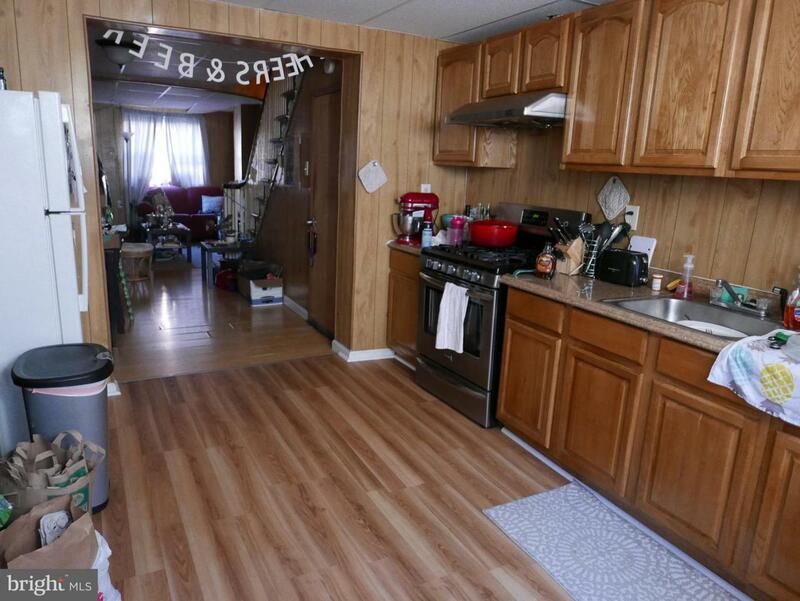 Next to that is the den which could also be used as a study/guest room....With a Walk Score of 97, nearby transportation ( Septa on 7th & 8th ) and short steps to all famous historical shops on Passyunk Ave, or north to Center City, this home is a MUST SEE!